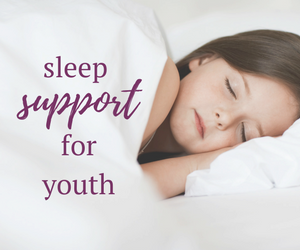 How to create a calm, relaxing and safe sleep environment. 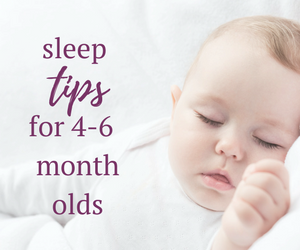 Suggested daytime schedules and nap timing windows based on your child’s age. 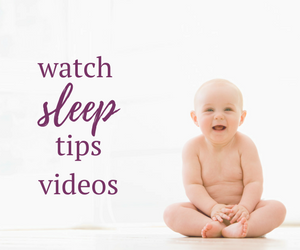 How to create predictable and age appropriate bedtime and nap time routines. 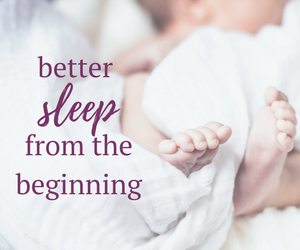 How to address night wakings. 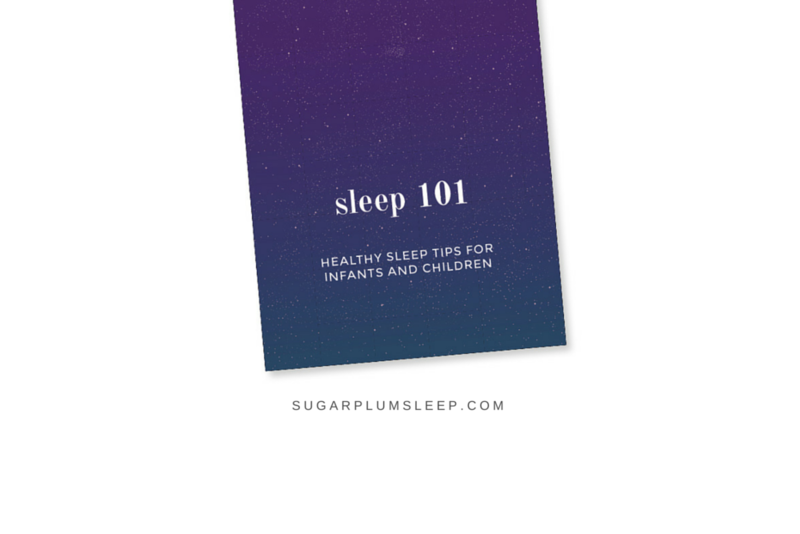 Get your instant download of my Sleep 101: Healthy Sleep Tips for Infants and Children by subscribing to the newsletter. 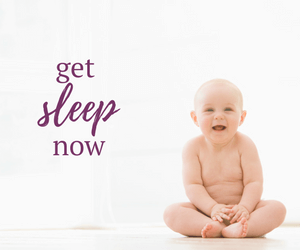 You will also receive instant access to my downloadable door hangers and an inside look into how I struggled to make sleep a priority as a first time parent.